Cleaning the spark plug wires in your vehicle may seem like a foolish venture to some, but if you want a clean looking engine and trouble free spark plug wires this is a critical move.Toss out the glass cleaner and soap and water for there is a special way to clean the wires which will insure that all the oil and grease is removed which can possibly seep into contact point areas, especially when the engine is hot. Plus this procedure will allow you to check out your wires for cracks or damage , which can really rob your engine performance! For safety concerns, disconnect the negative battery terminal before doing this job to terminate any possible power to the engine. You can clean the wires without removal, but not as thoroughly and you will not be allowed to check properly at the metal boot connections or for any damage to the insulation, so removal is suggested. Remove one wire at a time because it is critical that the wire locations to the distributor cap do not get mixed up. 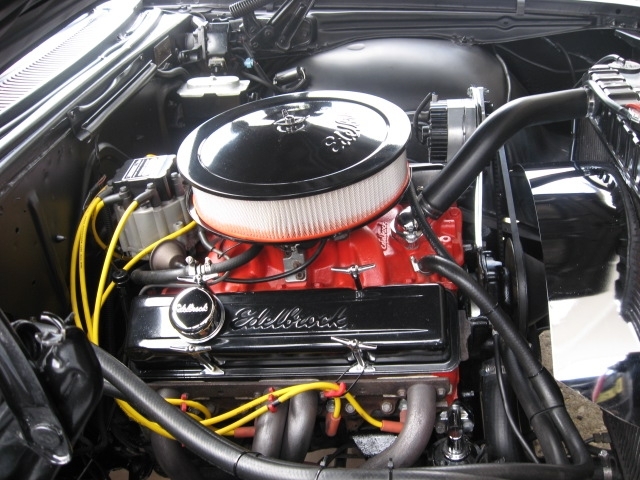 The wire will disconnect at the spark plug and distributor cap by pulling out and twisting the thick boot end at the same time. Never pull on the wire itself! If a wire is stuck you can put a cloth over the boot section of the wire, and grip with a pair of common pliers to gently pull and twist with or use a special plug wire removal tool. Also be sure to remove the wire from any wire holding clips and remember the location for reinstalling the same way. 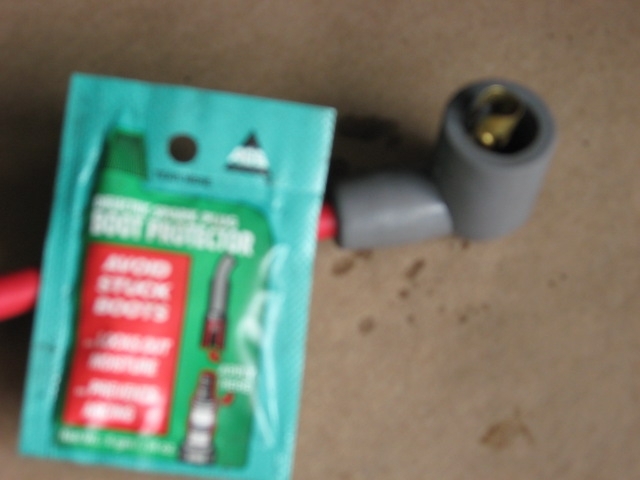 Lay out the wire to its full length and spray some WD-40 on a rag wiping clean the wire from one end to the other and especially concentrating at the boot areas, which is the heavier ends that plug in to the cap and plugs. Inspect the entire wire for any cracking or burn marks on the insulation. If you find any cracking , bare wire or deep burn marks, you should replace that wire with a new one. 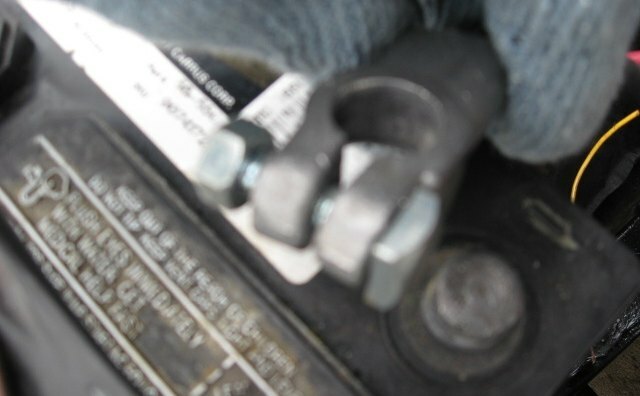 Also, be sure that the metal connectors within in the boot areas, are corrosion free and not bent out of shape. It is important that these metal connectors are in good condition for proper spark. 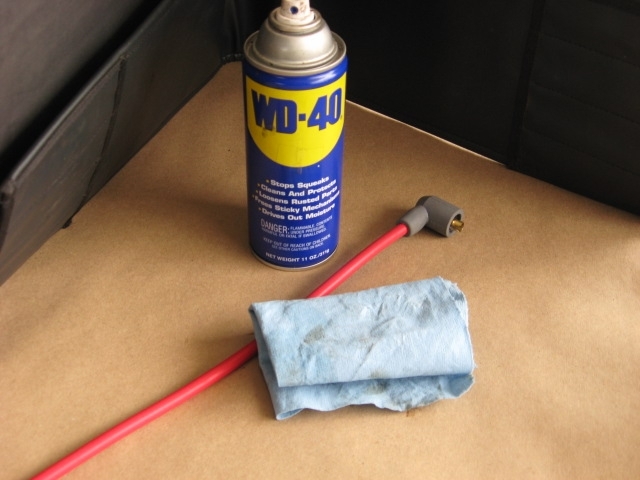 Apply a dab or very small amount of the dielectric grease into the boot areas on both ends of the wire, getting the grease on the metal clip itself. Applying some grease on the tip of a screwdriver is an easy way to apply the grease. 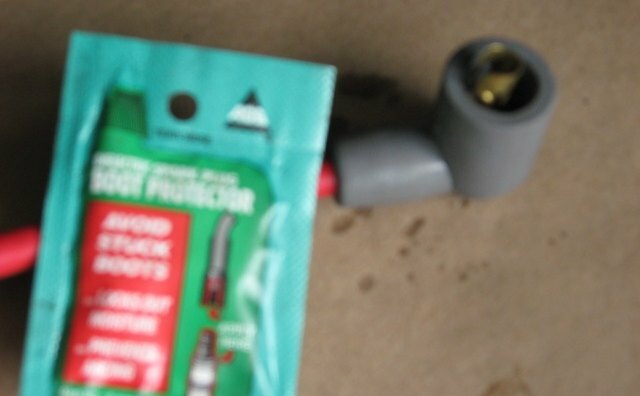 This special grease helps insure a proper electrical contact. Re install the wire in the same position you removed it from being sure that you have good connections when you plug the wire in and the wire is clipped back into any wire holders, with the object being that the wire is not laying on hot surfaces like the manifold or engine block which could burn through the wires insulated coating . 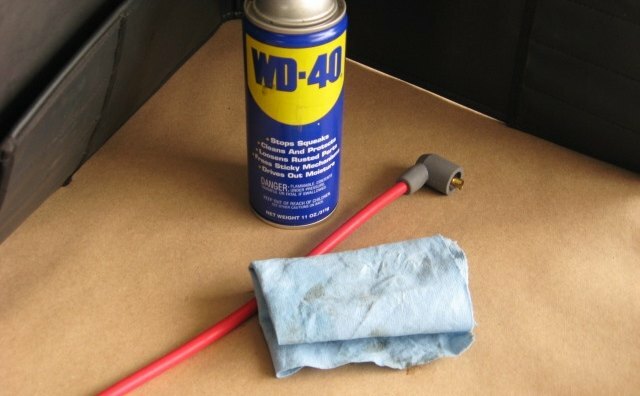 You can also use WD-40 to clean and protect any other rubber items under the hood, such as radiator hoses and vacuum lines. Be sure to only remove one wire at a time to insure that you don’t mix them up which could effect your firing order and cause engine problems. 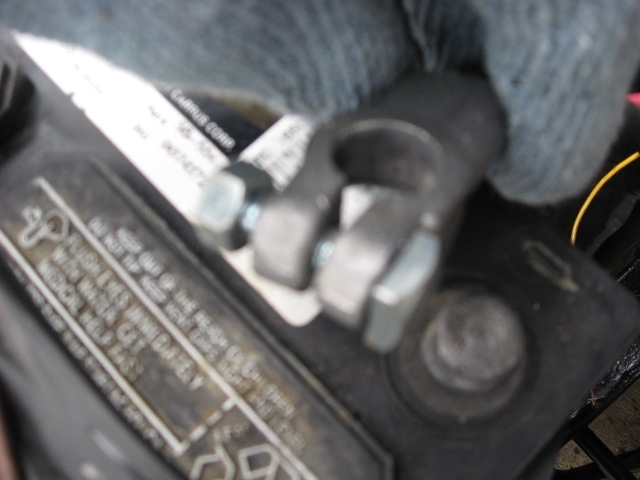 It is always a safe and important practice to disconnect the negative battery terminal “whenever” you are working on the engine.